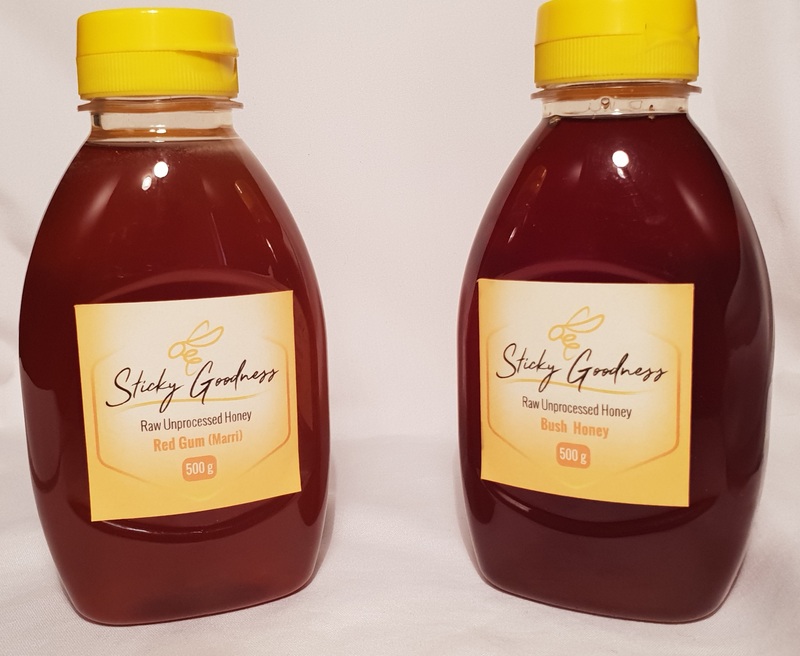 Raw West Australian Bush Honey. Mixture of seasonal bush honey. 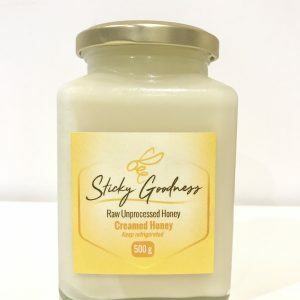 Raw West Australian Bush Honey straight from the beekeeper. 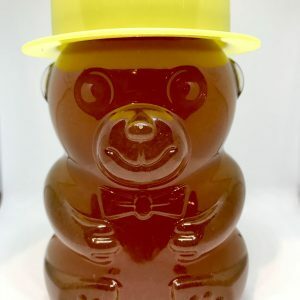 Spring 2018 “Bush Honey” is a mixture of York Gum, Mallee and Wildflower Honey.